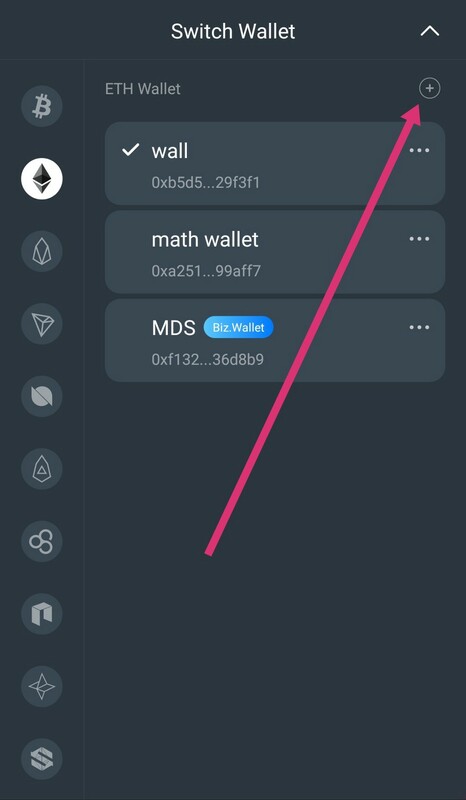 How to reset wallet password? 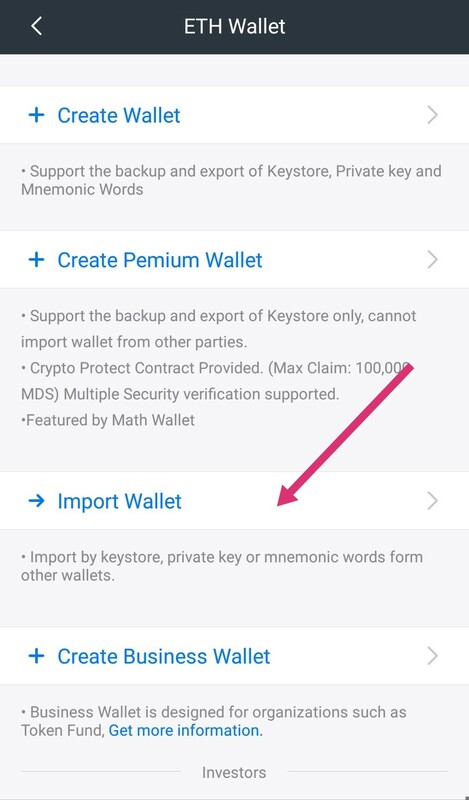 If you forget wallet password, you could import the wallet by restored Private Key/ Mnemonic / Keystore to reset wallet password. 3. Then select a way you like, paste the corresponding key words, set wallet name and set wallet password.